Getting the best designer gown for the prospective bride has been always a roller coaster ride of confusion. Sometimes you like color but not the design and vice-versa. Present the best five designers gowns to grace occasion. Here's all you want to embrace your big fat wedding. Right from make-up tips, party ideas to dresses and choosing the perfect jewellery pieces. Read on. 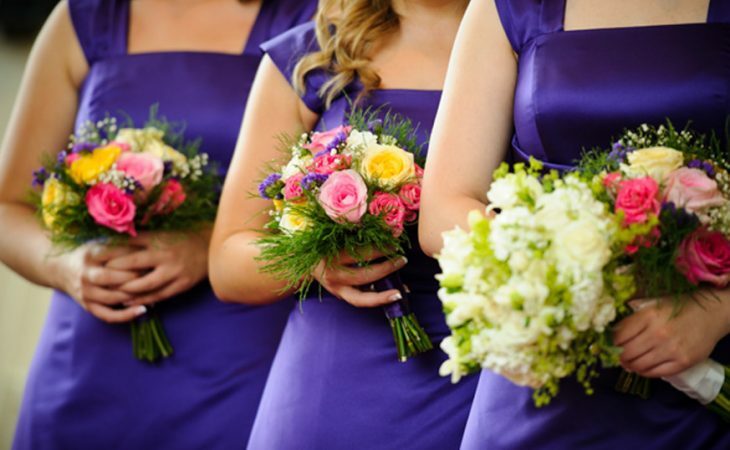 Wedding times always accompany a party bonanza with it, both before and after the event. Bachelorette party is the best way to convey a stylish regards to your near and dear ones. Let’s look into ways to throw wonderful party. Often we are charmed into an interesting discussion of falling in love instantly and then taking the road to wedding. Sounds unbelievable! But there are many couples who had this lifetime experience. Let’s explore its science. Crossroads Pavilion is a state of the art event center in Sheldon, Iowa, that provides a wide variety of events, which include banquets, business seminars, concerts, corporate meetings, graduations, performances, reunions, trade-shows, weddings, and other social and community gatherings. Our 14,500 square foot facility is located on the edge of a pond, offering breathtaking views all year around. Crossroads Pavilion can hold up to 750 guests for something such as a concert and can comfortably hold up to 430 guests at banquet tables for receptions or seminars. Crossroads Pavilion is an accommodating venue that focuses on the details of your event. Book your next event at our timeless facility! Schedule a tour and come see what the Crossroads Pavilion has to offer.